The House of Commons of the United Kingdom is the lower house of the country's parliament. Like the upper house, the House, it meets in the Palace of Westminster. Officially, the full name of the house is: The Honorable the Commons of the United Kingdom of Great Britain and Northern Ireland in Parliament assembled. The House of Commons of England evolved in the 13th and 14th centuries. 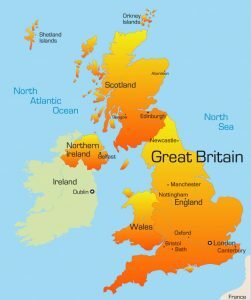 It eventually became the House of Commons of Great Britain after the political union with Scotland in 1707, and assumed the title of "House of Commons of Great Britain and Ireland" after the political union with Ireland at the start of the 19th century. 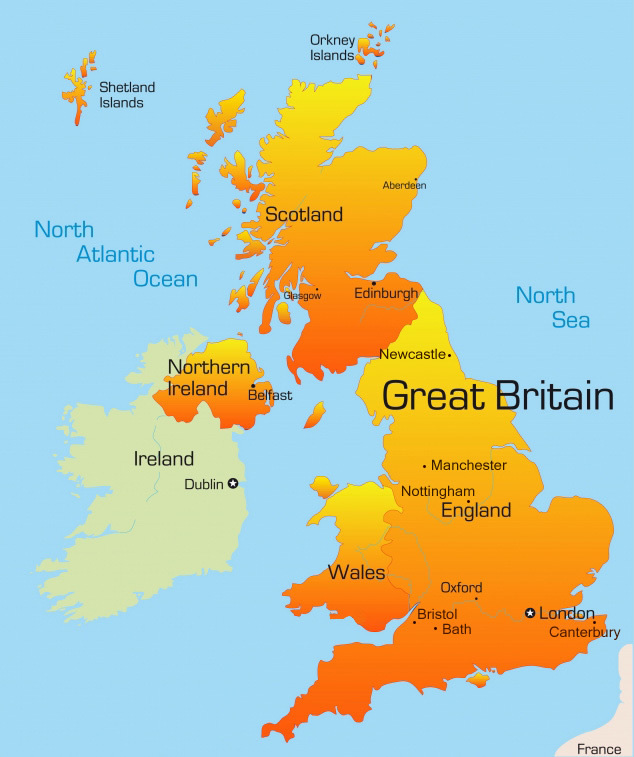 The "United Kingdom" referred to was the United Kingdom of Great Britain and Ireland from 1800, and became the United Kingdom of Great Britain and Northern Ireland after the independence of the Irish Free State in 1922. Accordingly, the House of Commons assumed it's current title. In England and Wales, anyone who will be aged 18 or over on polling day and who is a national of the United Kingdom (all forms of British nationality but excluding British protected persons), the Republic of Ireland, a Commonwealth country (including Fiji, Zimbabwe and the whole of Cyprus ) or a European Union member state can apply to the Electoral Registration Officer in the district in the UK where they reside with a 'considerable degree of permanence to be listed in that area's Electoral Register. A person can still register at his/her ordinary address if he/she will be away temporarily (for example, away working, on holiday, in student accommodation or in hospital). A person who has two homes (such as a university student who has a term-time address and lives at home during holidays) may be able to register to vote at both addresses as long as they are not in the same electoral area(though an elector can only vote once in any single election or referendum). Conservative Party, Co-operative Party, Democratic Unionist Party, Green Party, Labour Party, Liberal Democrats.